Apple's move to cut OpenGL after macOS 10.14 Mojave and pushing for the use of its own Metal graphics technology has come under fire from developers, expressing concerns it will impact cross-platform game development, and even causing some to declare they won't produce games for the Mac in the future. Discovered within Apple's developer documentation for macOS 10.14 yesterday, it was revealed that OpenGL and OpenCL, APIs used in graphics-intensive apps and games as well as computational tasks, would be depreciated in the operating system. While macOS 10.14 would still support software using OpenGL and OpenCL, Apple is advising developers using OpenGL to move their applications over to Metal, promoting a move from OpenCL to Metal and Metal Performance Shaders. While the support for OpenGL is still available, it is unknown when Apple will remove it from macOS completely, but it is not entirely unexpected. OpenGL on macOS High Sierra uses version 3.3 that was released in 2010, rather than using the more up-to-date version 4.6 released in 2017. Indeed, Apple's lack of interest in the technology has led to OpenGL standard maintainer Kronos Group to release open source tools to allow Vulkan, a cross-platform 3D graphics API, to work on iOS and macOS. Vulkan has been usable on a number of major platforms, including Windows and Android, with the tools release in February enabling developers to continue producing games across multiple platforms, using a newer technology. 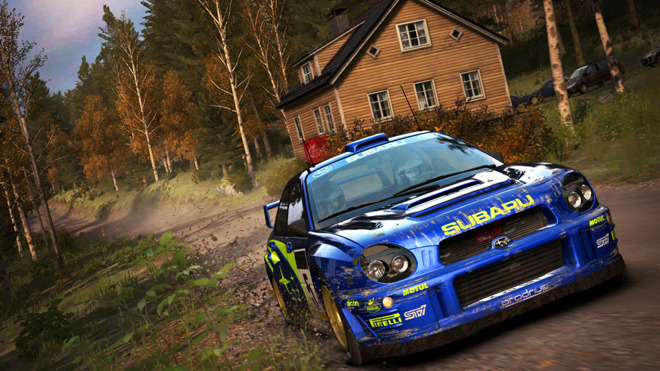 Some major game developers have already embraced Metal for their Mac products, with notable releases including "World of Warcraft," "The Witness," "Deus Ex: Mankind Divided," and "Dirt Rally." Developers have been quick to comment about Apple's move away from OpenGL, largely centering around having to change their work from using a cross-platform API to cope with a platform-specific technology. Vlambeer designer Rami Ismail told PC Gamer the ultimate time of abandonment can vary between "soon" and "never." "All we know is Apple seems to have shown intent to rid itself of OpenGL in favor of its own graphics API," Ismail said. "The problem with Metal is very similar to the problem with DirectX: it's not cross-platform." Ismail went on to say "the worst that's going to happen is old stuff will break, and our engines and libraries will grow a bit to support both Direct3D and Metal. Not having a clear guideline for future actions Apple might take in this regard isn't very good for developer confidence, I'd guess, and not having a single cross-platform graphics API is just a pain." Bridge Builder and Ponifex developer Alex Austin suggested the change will cause more work when attempting to port games to the Mac. He has historically developed primarily for Windows and then spent "a couple hours" to port the same game to Mac and Linux. But he notes already facing issues with macOS's OpenGL support given he has to employ older versions on the Mac, forcing rewrites of how the games render graphics. "I'm not going to spend any time on Metal because Macs are a pretty small percentage of the market, and really probably not worth it even now," suggests Austin. "I just do it because I try to support fans if I can." Thomas Altenburger of Flying Oak Games was more direct on Twitter, advising "I'm sorry Mac users, but this means we will stop publishing games on Mac if it ever stop(s) shipping with the OS." In the following thread, Altenburger notes his love for OpenGL due to its cross-compatibility, but notes that Apple's push for developers to use platform-specific technologies "implies breaking any cross-platform pipeline" in development. "The cost of maintaining a dedicated pipeline is clearly higher than the Mac users potential," Altenburger adds. "Breaking OpenGL on one single OS means that I would have to do a custom pipeline and build for that specific OS. If that OS represents 1 percent of players... well..."
Former BioShock 2 developer and half of Minor Key Games David Lindsey Pittman highlighted that the combination of depreciated OpenGL and 32-bit apps could lead to older apps failing to run. "That's awful for older games, and no-one is going to rebuild games from a decade ago for 64-bit/Metal," he suggests. Pittman also warns he would have to delist the Mac versions of his games. "Converting to 64-bit wouldn't be too much trouble, though I haven't had time yet, but porting to Metal isn't feasible for 3 games that aren't making money on Mac anymore anyway." 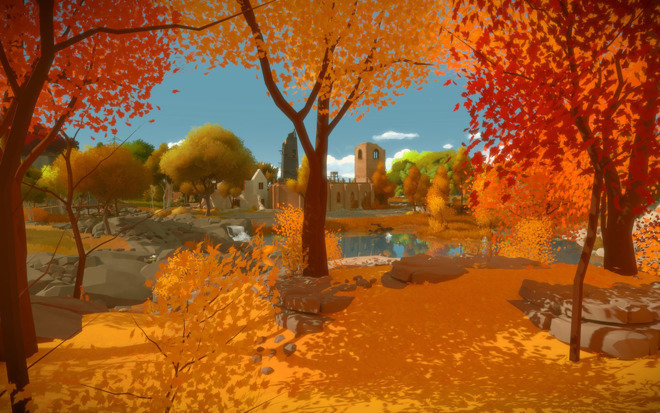 AppleInsider has reached out to Aspyr and Feral Interactive for comment on the matter.